Alex Vojacek is a full-time sysadmin for ESH, his own hosting company, a veteran in Wordpress Design and a speed freak. He is also the founder of TecnoGaming, a Gaming & Tech magazine in Latin America. When he is not managing or designing something, he loves to writes about technology. Learn about WordPress 500 internal server errors, what they are and how to fix them. This guide covers common HTTP error code causes and solutions. Review of Social Snap for WordPress. Learn about the features and functionality of the Social Snap social sharing WordPress plugin. Shared vs Cloud Hosting – Which Should You Choose? How to become a freelance writer, from one blogger to another. Alex Vojacek shares his personal tips to help you succeed as a freelance blogger. What is Time to First Byte, factors that affect your WordPress website and why it's important to consider TTFB when evaluating your site speeds. Flywheel hosting review. 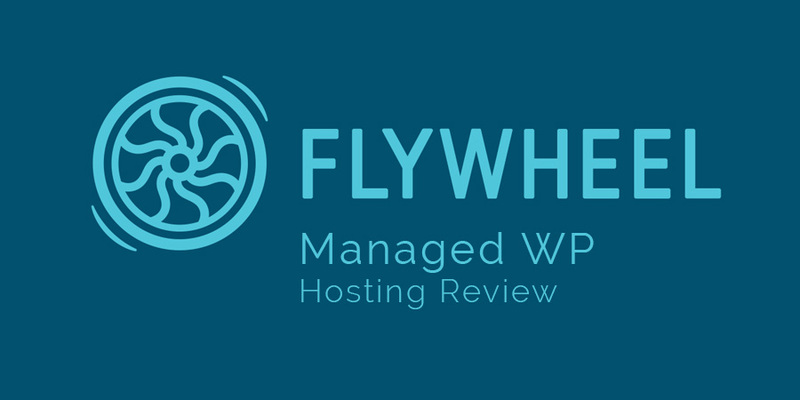 A look at what managed WordPress hosting by Flywheel has to offer including backups, site migrations, SSL, performance and more. Media Temple managed WordPress hosting review. A detailed look at the features and performance of Media Temple's optimized hosting for WordPress. SiteGround hosting review. 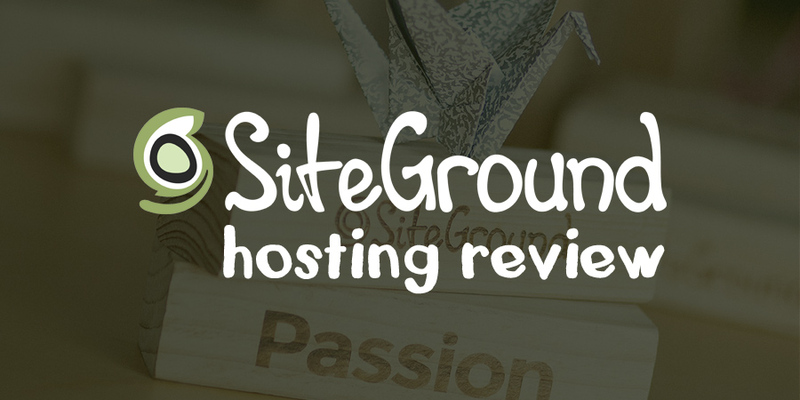 Learn about SiteGround for WordPress, features included with their web hosting plans and web performance scores. Envato Hosted review. A detailed look at Envato's new managed WordPress hosting, its features, server side setup and customer support. GoDaddy WordPress hosting review. A detailed and critical look at GoDaddy's managed WordPress hosting plan features and options. Cloudways managed cloud hosting review. A detailed review of Cloudways managed cloud hosting and it's performance for WordPress websites.